Home / News / Supercars / Drop-Dead TOP Gorgeous. We knew it was coming, and now that it’s here, we’ve managed to contain all awe, collect thoughts and put them into words. 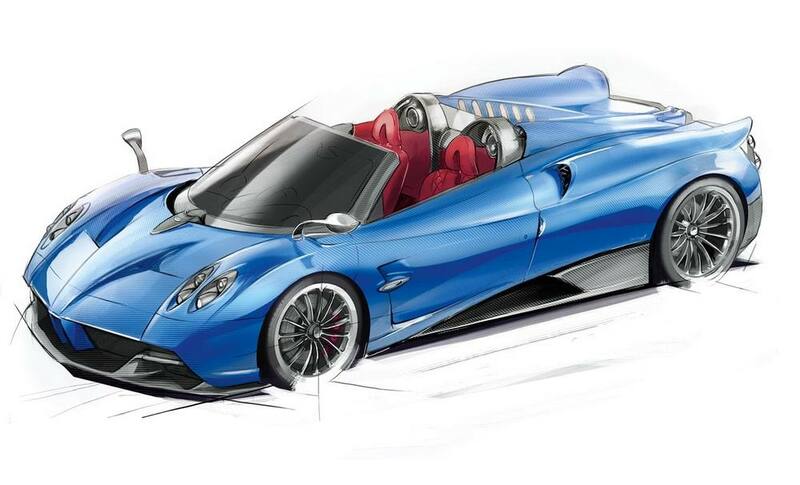 The Huayra Roadster is the open-top choice of the now five-year-old Pagani Huayra. 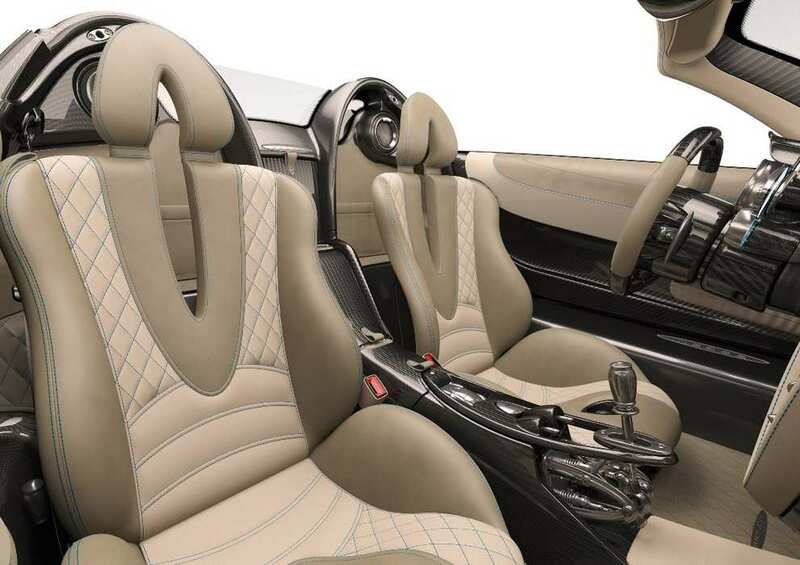 For once, we’re not going to talk about the 764-PS twin-turbo V12 engine first. 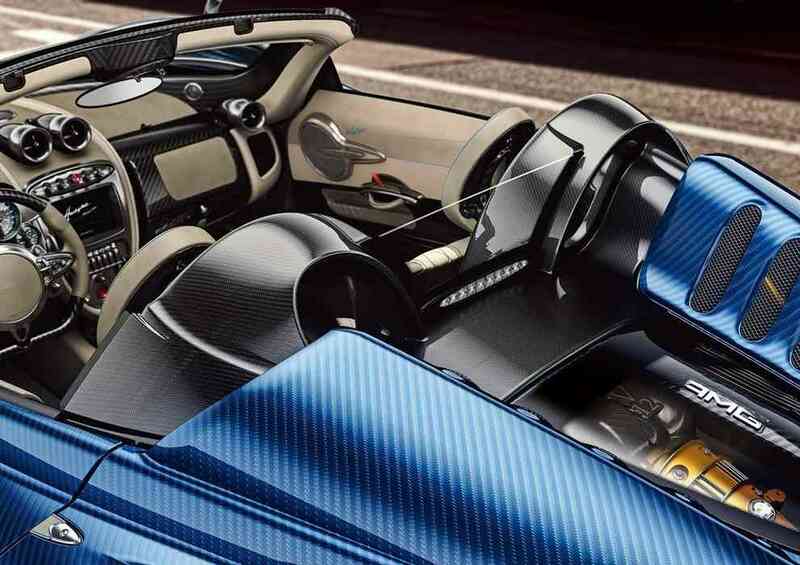 The Huayra Roadster is not built from plain old carbon-fibre any more. The chassis is a monocoque made from Carbo-Titanium: a blend of carbon and titanium, together with a new composite material called CarboTriax HP52, which is stronger, lighter and adds to the structural rigidity and integrity to the tune of an 80-kg drop in weight over the coupé. 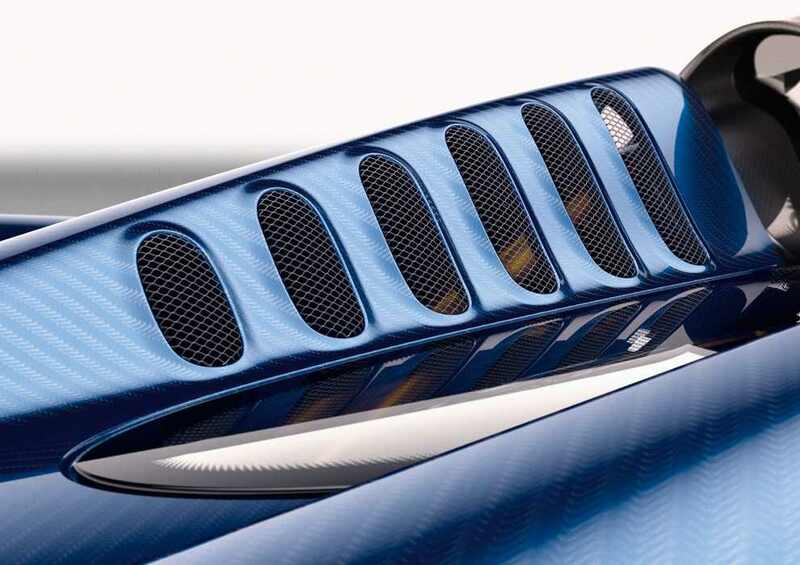 It also makes the car 52 per cent stiffer, allowing for lateral forces of up to 1.8 G: unprecedented for a road car. 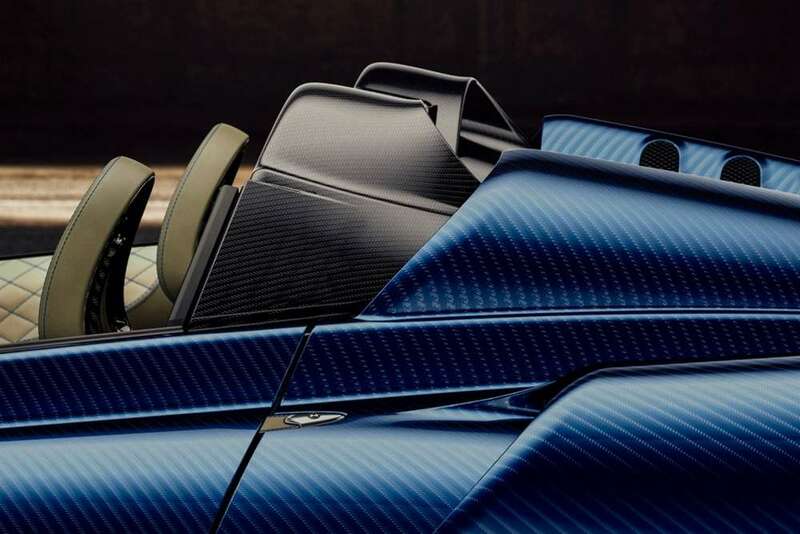 Customers of the $2.28-million Roadster have a choice of a detachable carbon and glass roof or a carbon and removable and stowable fabric soft -top. 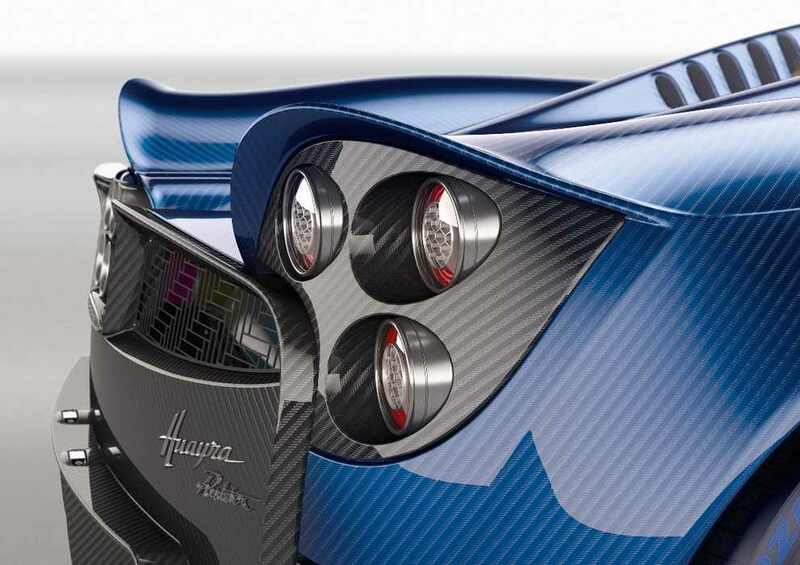 The Huayra Roadster is almost fully exposed, with nearly all mechanical components visible. 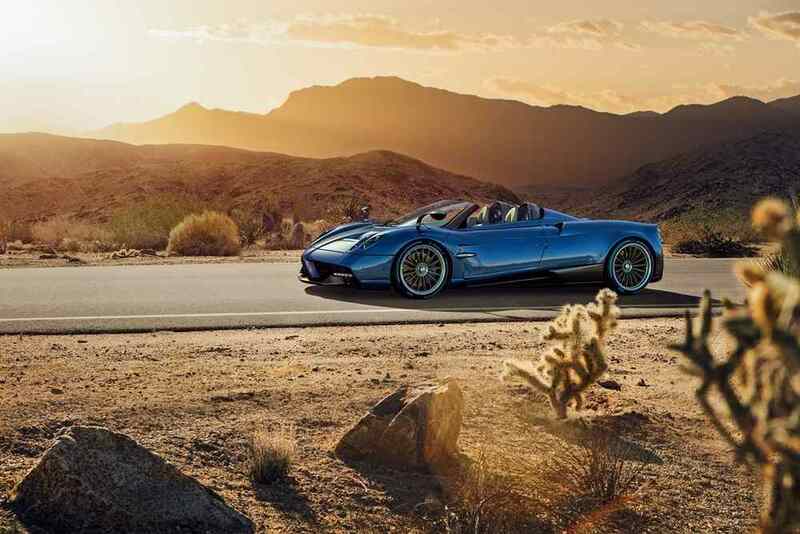 With the Huayra BC used as the base, the suspension is made from a lightweight aluminium alloy called HiForg specifically made for the Roadster. It lightens the car by 25 per cent. The brakes are carbon-ceramic implants, 380-mm front and rear, and reduce unsprung mass even further. The tyres are Pirelli P Zero Corsa 21-inchers at the front, with P Zero Trofeo 20-inchers at the rear. The tyres were developed by Pirelli along with Horacio Pagani and, for the very first time, also bear his initials in a logo on the shoulder. At the heart is the AMG M158 twin-turbocharged V12 tuned to 764 PS at 6,200 rpm and “above 1,000 Nm” of torque at 2,400 rpm. The X-Trac seven-speed automated manual transmission delivers the power to the rear wheels. At 1,280 kg, that’s a power-to-weight ratio of 597 PS/tonne. 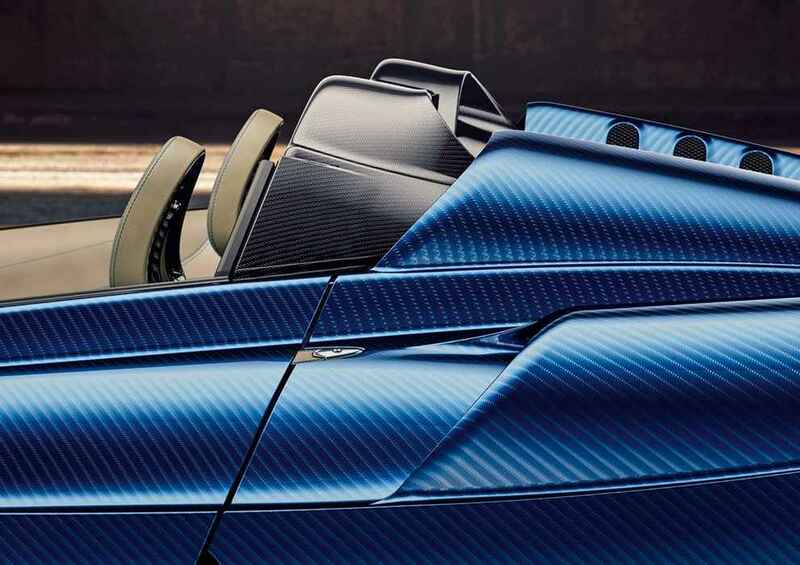 Pagani were the first to develop a fully-computerised active aerodynamics, and the Huayra Roadster offers an even more perfected version that combines the use of the two front flaps, two rear flaps and the active front suspension. There’s also a suitably advanced electronic stability control with five modes: Wet, Comfort, Sport, Race, and Off . 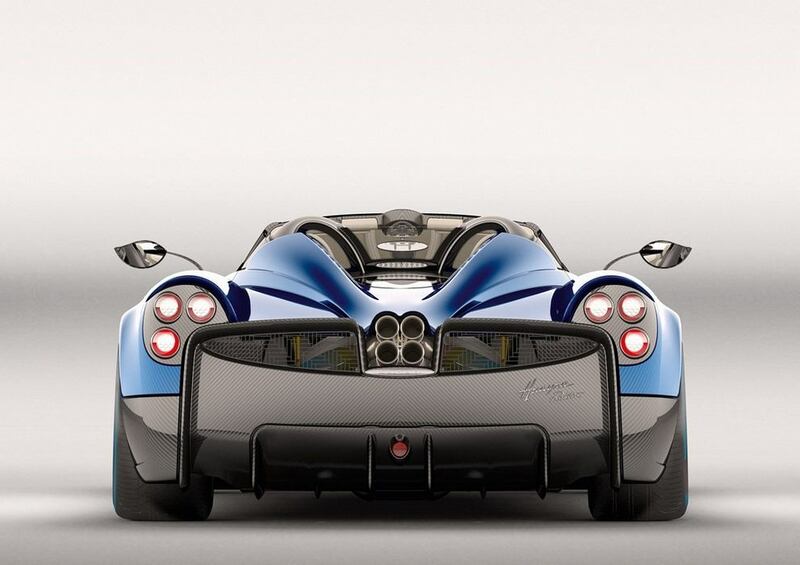 Of course, a baseline requirement from the outset at Pagani Automobili has always been that the car must be mechanically sound with safe understeering, before the development of the electronic control systems begin. Stunning performance, then, is an absolute given. And when paired with a foundation as strong and well-researched as this, the styling is simply a jaw-dropping bonus.